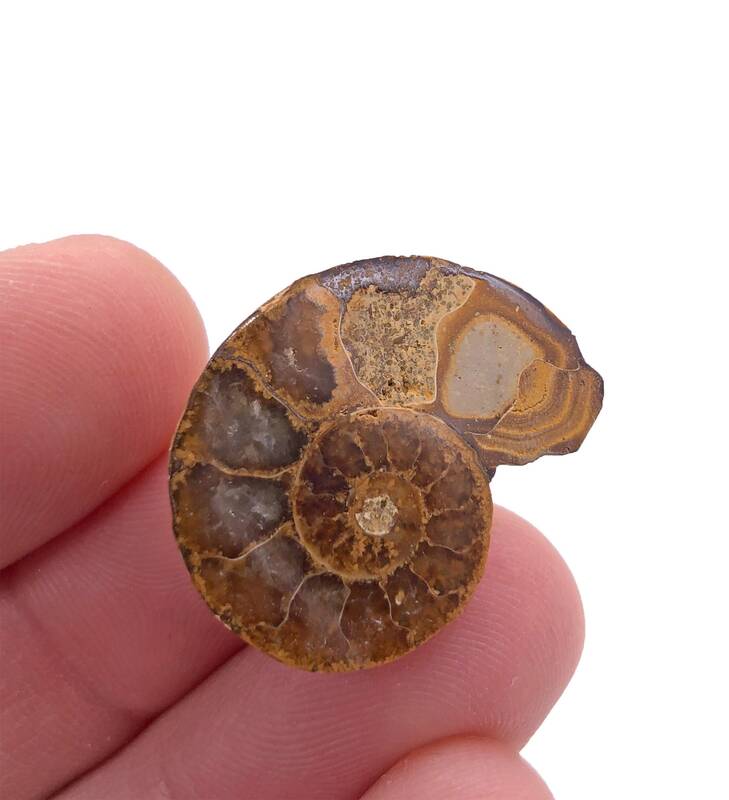 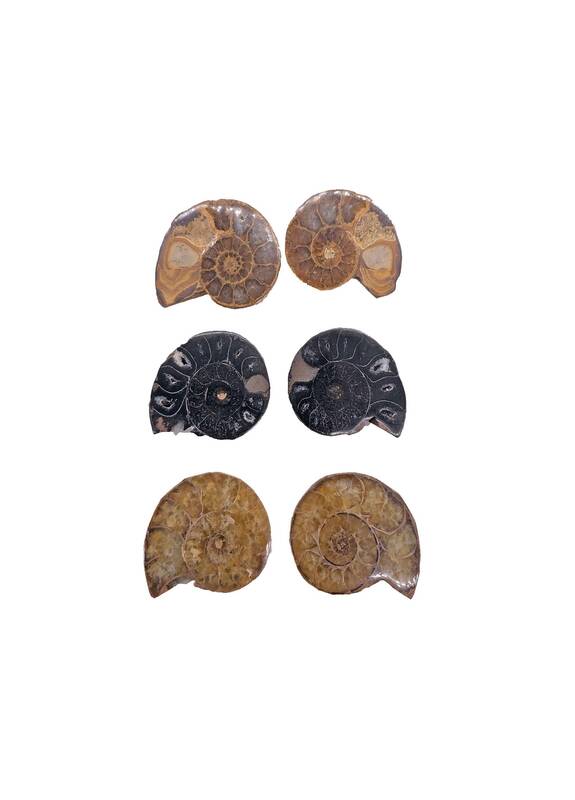 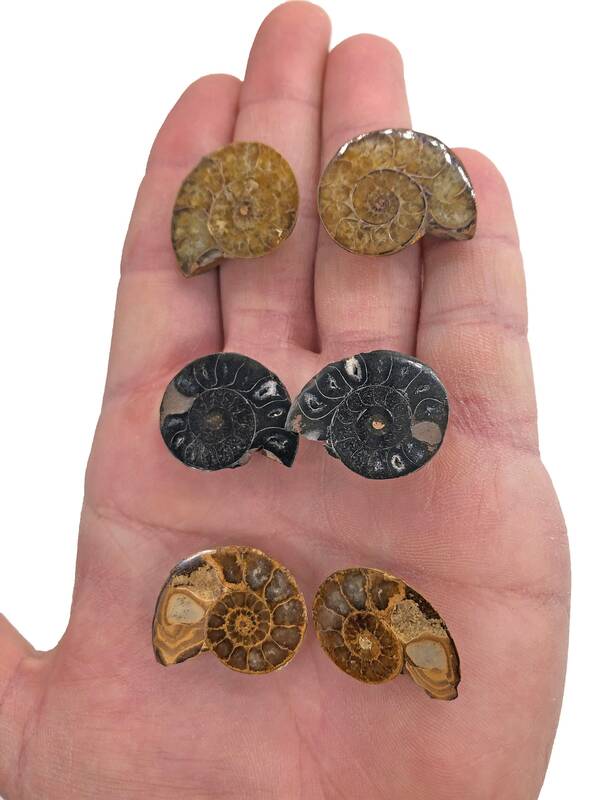 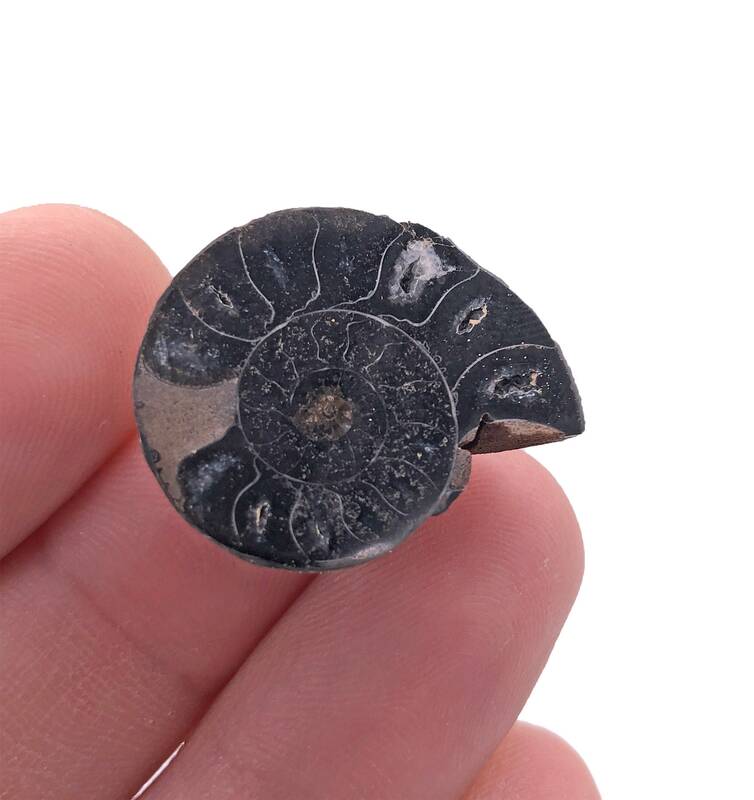 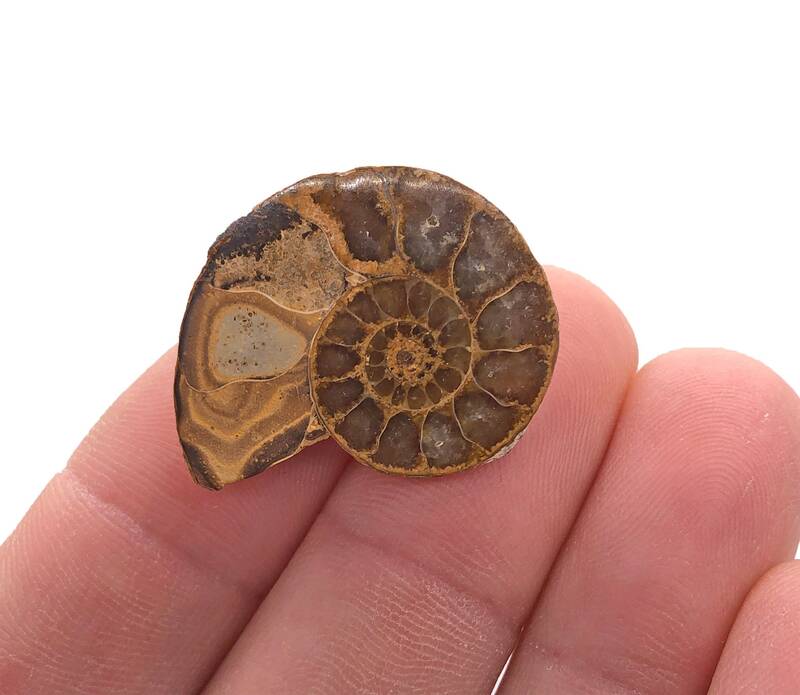 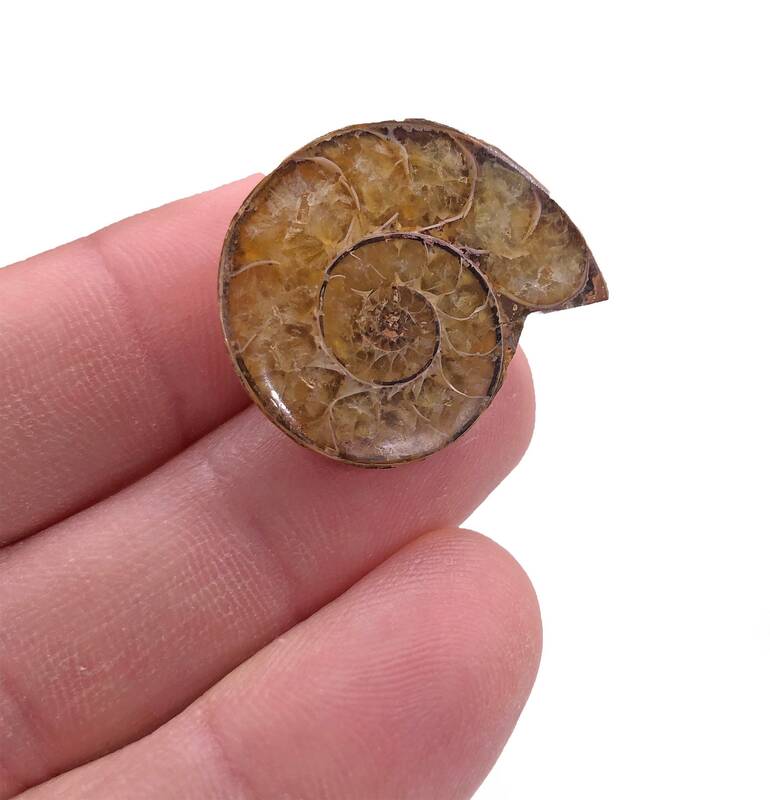 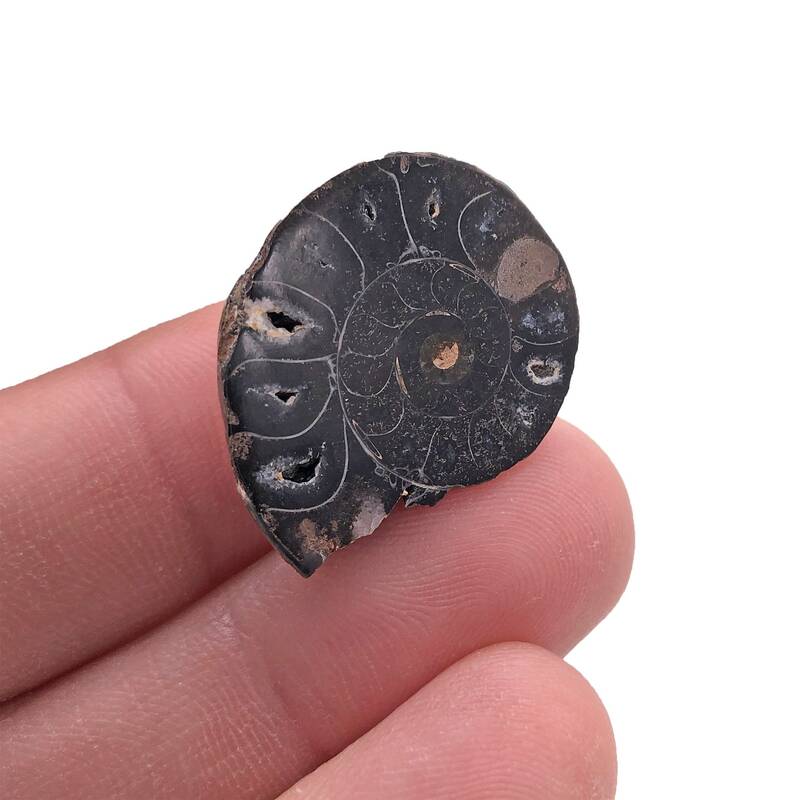 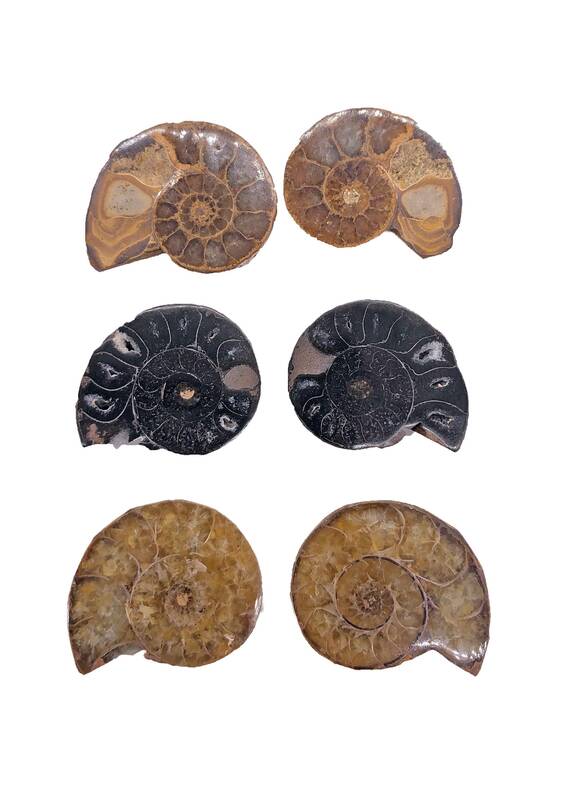 This listing is for a 3 pairs Ammonites from Madagascar. 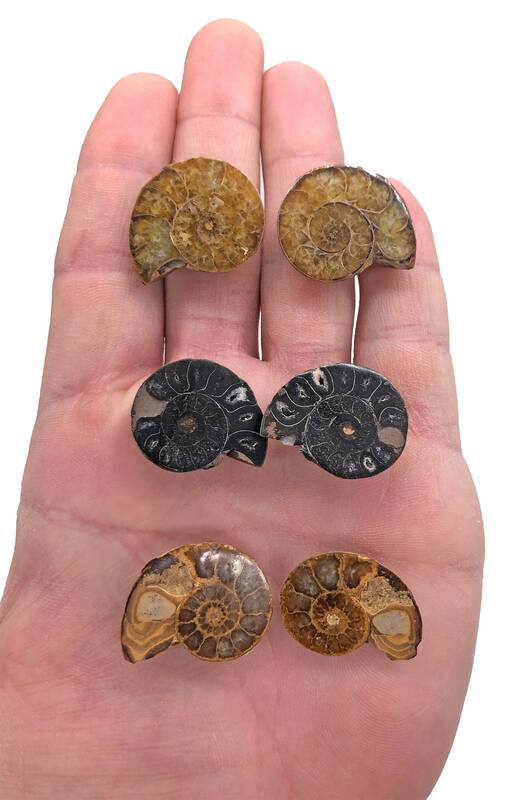 You will receive a total of 6 halves. 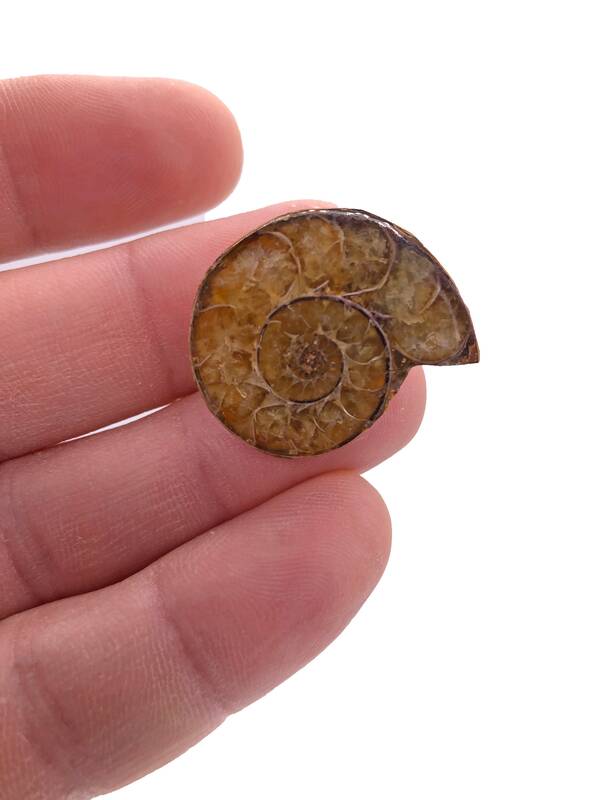 They range from 20mm to 30mm in size.